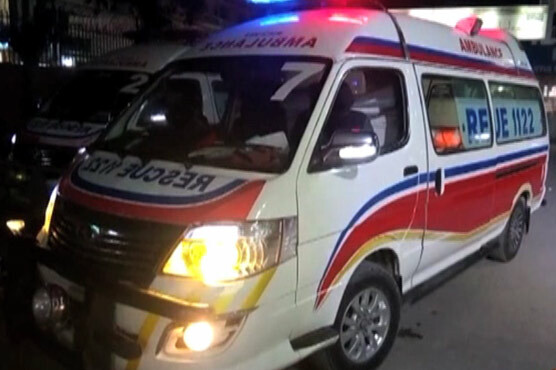 Four of a family drowned after their car fell into a drain in Gujranwala area, reported Dunya News. The incident took place in Samanabad area of the district where a man, his wife, and their two children were traveling via family vehicle. Rescue 1122 officials arrived at the location instantly, but it was all too late. Rescue men recovered the bodies of those drowned. The bodies were then sent to the Civil Hospital. According to details, the family belonged to Jaranwala. Amongst those dead include Nasir and his wife, along with two children.